Walla Walla and the surrounding area is heaven for food and wine aficionados. Vineyards, fertile soil and gorgeous produce have given rise to extraordinary restaurants and wineries. “Farm-to-table” isn’t a fad here — it’s a way of life. 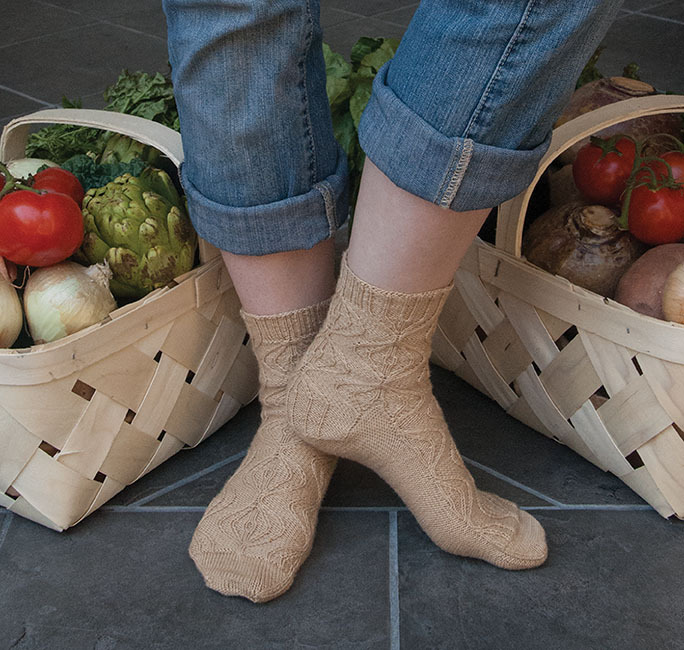 Sweet onions grow in abundance in the area and this sock by designer Susan Moskwa is proof that design inspiration can come from anywhere, including your own refrigerator. 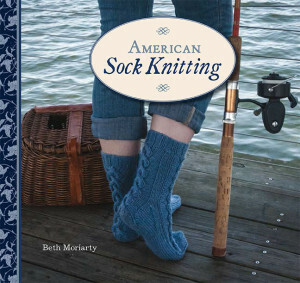 The cable design evokes the distinctive shape of sweet onion bulbs. This is one way you can enjoy onions without worrying about your breath.